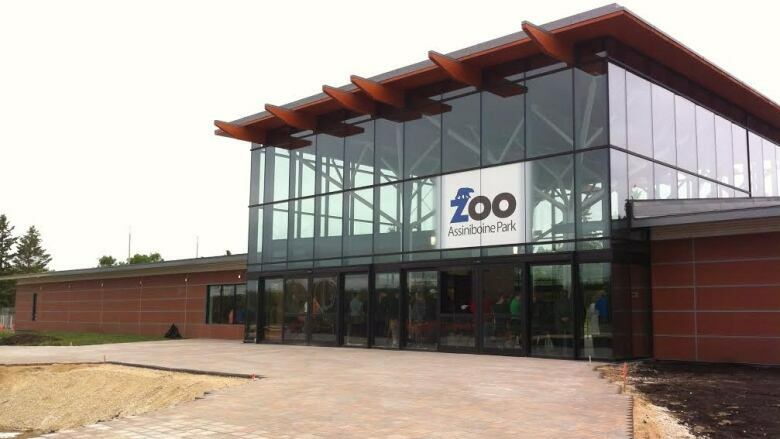 You can expect to see lions and tigers and bears at Assiniboine Park Zoo, but starting this summer, don’t expect to find plastic bags and straws. You can expect to see lions and tigers and bears at Winnipeg's Assiniboine Park Zoo, but starting this week, don't expect to find plastic bags and straws. The Assiniboine Park Conservancy is permanently removing all single-use plastic straws from its food and beverage operations and single-use plastic bags from its retail operations. The change comes into effect Canada Day. "This is an amazing commitment and a fantastic opportunity to initiate cultural change within our organization and actively demonstrate how small efforts can have big impacts when we work together," said Dustin Karsin, head of environment and sustainability with the park, in a media release. Starting Sunday, plastic straws will no longer be available at The Park Café (Qualico Family Centre), the Tundra Grill or seasonal concessions at the zoo, or at catered events hosted at the park's event venues. Biodegradable paper straws will be provided if required or requested. At retail outlets in the zoo, customers will be encouraged to bring their own reusable shopping bags. Reusable bags are also available for purchase. Staff at the zoo will also join 38 other zoos and aquariums across North America taking part in the Plastic Free July Challenge, a global movement that aims to encourage people, businesses and other organizations to reduce plastic use. "When it comes to making lifestyle changes to reduce your impact on the environment, it can be difficult to know where to start, but there are many simple actions people can take," said Karsin. "Using reusable shopping bags or bins and refusing single use plastic straws is a great place to start."